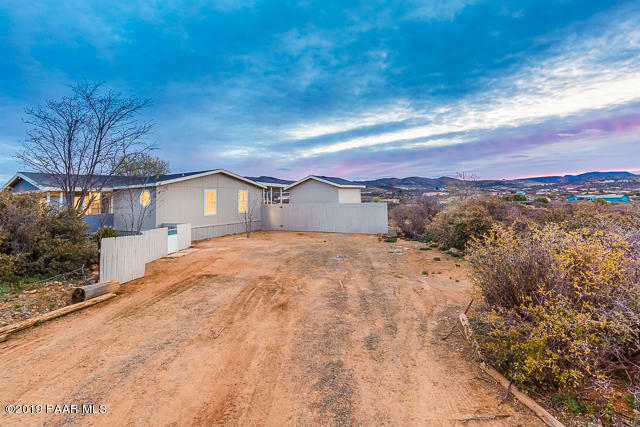 All White Horse Ranch homes currently listed for sale in Dewey-humboldt as of 04/24/2019 are shown below. You can change the search criteria at any time by pressing the 'Change Search' button below. 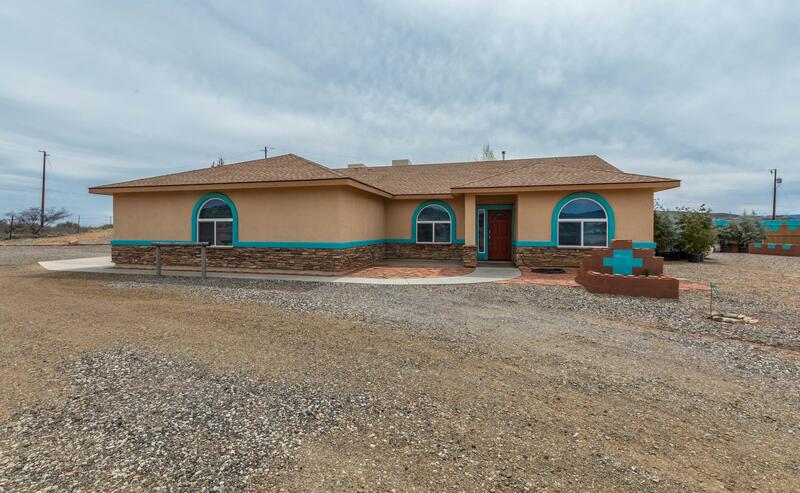 "Beautifully rehabbed home with over 2000 square feet of living space with huge covered patio that overlooks the area with nice views! In ground spa in patio deck! New laminate floors throughout, new paint in/out. New fixtures and lighting, new stainless steel appliances and new granite countertops. Bring your best offer for fast response!" 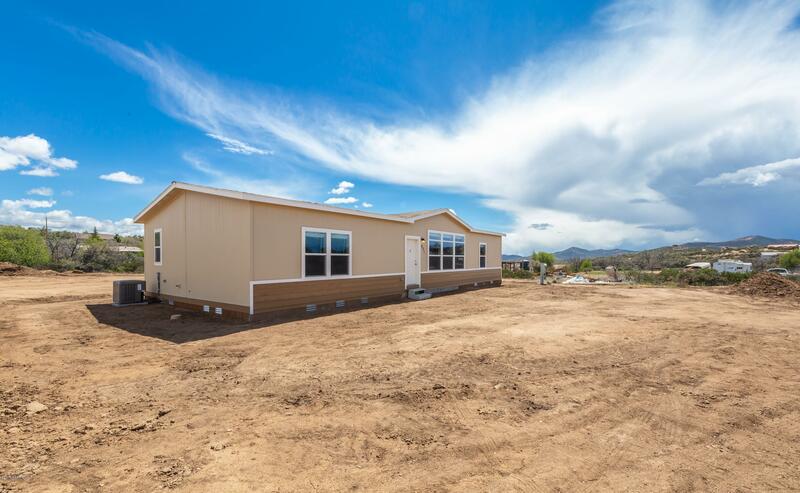 "Brand New Build on 2 flat usable acres! VIEWS from every window. 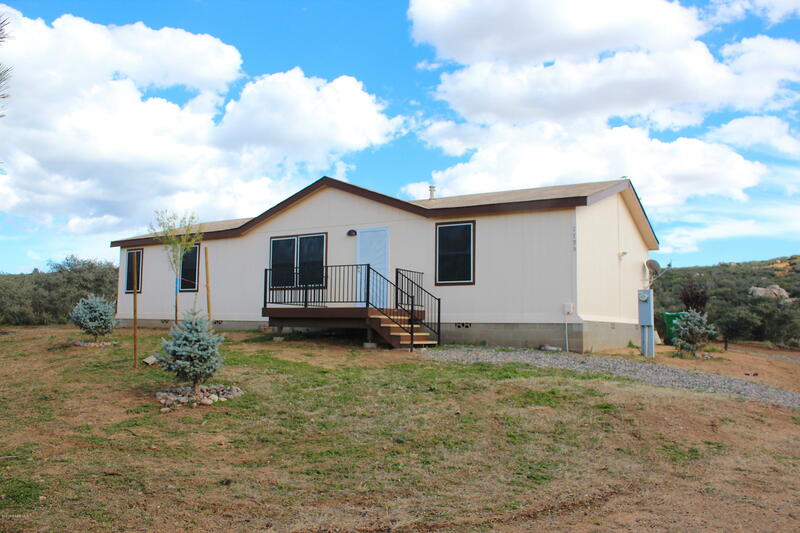 This Double Wide offers 3 bedrooms and 2 full baths. Multiple upgrades include, upgraded appliances & refrigerator, Crown molding, high baseboards, 9 Ft Ceilings, Window coverings, and more. See attached document for list of upgrades." "This home is well taken of. Large new deck on back of home to enjoy the sunrises. Located where there is easy access to Phoenix and Prescott. Horse set up on property. This is country living at its finest"